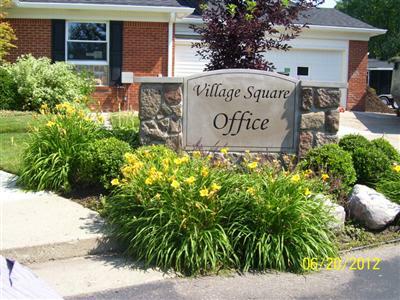 Welcome home to Village Square in Utica, MI! We will make your home an enjoyable living experience. 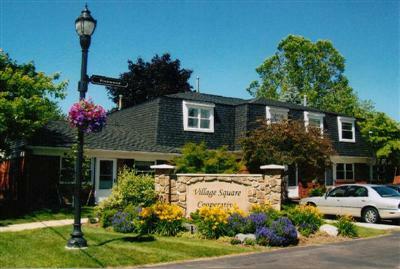 Our members believe the feeling of community, distinctive units, and fabulous amenities of Village Square Cooperative make it one of the best choices in the area. We would love the opportunity to assist you in finding your new home. Contact us today to schedule a tour with one of our top-notch team members! We are sure you will enjoy your new townhouse and you will find living in our cooperative a rewarding experience. You are invited and urged to take part in our Cooperative and to attend the membership meetings as they are called. Serving on a Cooperative committee is a good way to get acquainted and to help determine policies which make the Cooperative a pleasant place to live. This website is designed to provide information about the Cooperative, about your townhouse, and about the community. 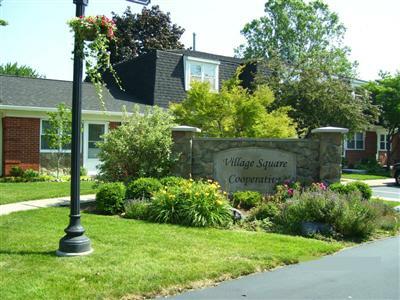 Each member of Village Square Cooperative owns one share and has one vote in the cooperative. The cooperative corporation holds title to the property and is responsible for the mortgage. A Board of Directors is elected by and from the members. The directors set policies, establish rules and operate within an approved annual budget.